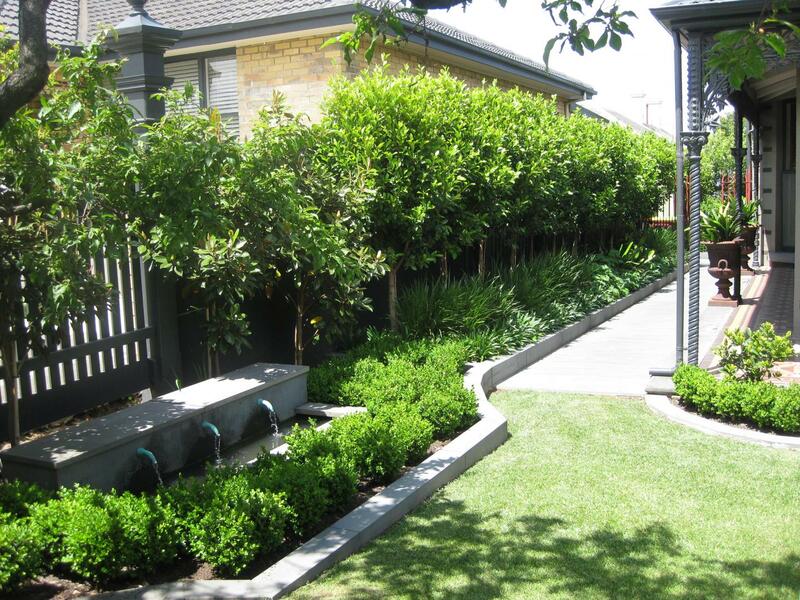 Jaye Metcalf Designer Gardens is a boutique design studio specialising in residential garden design. 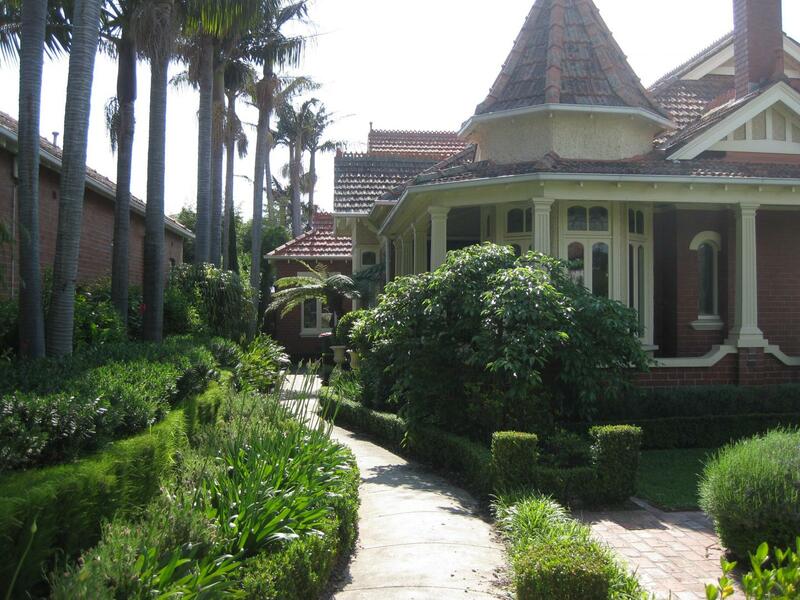 We serve clients throughout Bayside, Port Philip, Glen Eira, Mornington Peninsula and Melbourne. Jaye Metcalf is on hand to personally guide you through the design and construction process from start to finish. At Jaye Metcalf Designer Gardens, we believe that there is no greater joy than creating custom gardens and landscapes! With our many years of experience, we take a unique, personalised and consultative approach to landscape design in order to construct the perfect outdoor space for your needs and lifestyle. We will coordinate and manage your project throughout the different phases, ensuring an impeccable and on-time completion. Moreover, we supply a wide range of plants for your convenience. Jaye Metcalf Designer Gardens is committed to creating your vision while offering the best possible advice and expertise along the way.